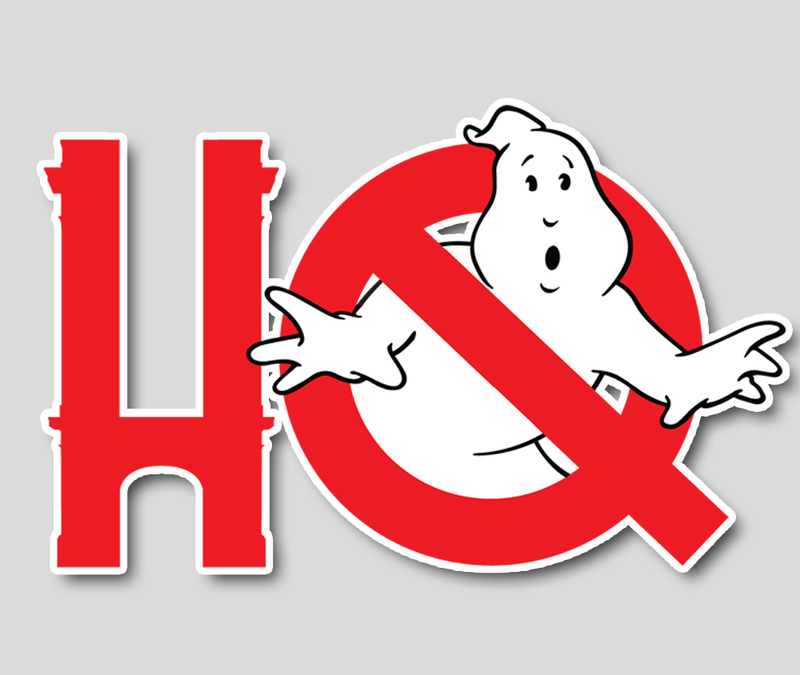 Getting a jump on Ghostbusters Day 2018 announcements and celebrations, Wizard World and Ghost Corps announced today their plans for next year. June 8th and 9th, 2019 they're once again opening the doors to the Sony Pictures lot for a Ghostbusters convention in celebration of the original film's 35th anniversary, and Ghostbusters II's 30th anniversary. More information including how to get tickets and programming will surely be coming soon, but in the meantime here is a full press release with all we know so far. CULVER CITY, California, June 7, 2018 /PRNewswire/ -- In anticipation of Ghostbusters Day tomorrow, the anniversary of the classic comedy which released 34 years ago on June 8, 1984, Wizard World, Sony Pictures and Ghost Corps have teamed up to announce an extraordinary live event, the Ghostbusters Fan Fest presented by Wizard World, to be held June 8-9, 2019 at Ghost Corps headquarters on the famed Sony Pictures Studio Lot in Culver City, Calif. Wizard World (OTCBB: WIZD), which produces the largest touring pop culture convention series, will produce the Ghostbusters Fan Fest. Ghostbusters Fan Fest presented by Wizard World will be the ultimate celebration of the film, which starred Bill Murray, Dan Aykroyd, Sigourney Weaver, Harold Ramis, Rick Moranis, and Ernie Hudson and was directed by Ivan Reitman and written by Dan Aykroyd and Harold Ramis. For the 35th anniversary, fans will participate in exclusive panels, meet the Ghostbusters creators, talent and crew and experience Ghostbusters augmented reality and virtual reality games. The celebration is officially ON at Wizard World Comic Con Columbus this weekend, with any fan cosplaying in Ghostbusters attire receiving a single-day admission to the event, by visiting the Special Guest Registration booth and showing off his/her Ghostbusters attire. Attendees can also take part in themed events such as a "Slimer" demonstration, trivia and more at Wizard World's eighth annual trip to Columbus. "Wizard World is proud to team with Sony Pictures and Ghost Corps to celebrate the anniversary of a film which has been the source of enjoyment for so many of our fans over the years," said John D. Maatta, Wizard World CEO. "We are honored that these keepers of the Ghostbusters legacy have entrusted us with producing the high-quality events that we are known for, and are pleased to continue our IP collaboration with Sony Pictures in such a significant way. Sony Pictures continues to be creative and innovative in all of our dealing with them." "Ghostbusters continues to have a strong fanbase across the world and we are pleased to celebrate the 35th anniversary with a collaboration with Wizard World," added Jeffrey Godsick, Executive Vice President, Brand Strategy and Global Partnerships for Sony Pictures. "We know they will create great experiences at all of their conventions, and they are pulling out all the stops in creating the ultimate fan experience for the Ghostbusters Fan Fest next year." Over the next year, Wizard World will present a touring experience at Wizard World Comic Con events throughout the country featuring a pop-up shop with exclusive Ghostbusters merchandise. Next year, following the Ghostbusters Fan Fest Event, Wizard World will continue to tour the additional elements debuted for the 35th anniversary celebration. Details will be linked at www.wizardword.com. 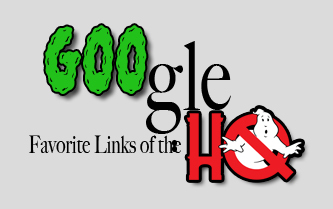 Fans can learn more about the Ghostbusters Fan Fest presented by Wizard World starting tomorrow at www.ghostbusters.com.